Tall shrubs for shade can provide you with the physical partition you are looking for to block sunlight while adding interest to your garden. When choosing shade or privacy options, unlike artificial partitions, tall shrubs are a natural addition to your garden that will provide a sense of cohesion while creating plentiful shade. Chinese elaeagnus (Eleagnus pungens) are tall shrubs that grow to a height and a width of 15 feet. This tall shrub for shade thrives in full sun to full shade and provides a more attractive appearance when kept well-pruned, according to the AgriLife Extension Texas A&M System. Chinese elaeagnus are evergreen plants that have a fast growth rate, and display aromatic white flowers during the summer season with yellow/white edged leaves. Chinese elaeagnus prefers acid soil. Burford holly plants (Ilex cornuta "Burfordii") are tall shrubs for shade that grow to a height of 10 to 15 feet and a width of 8 to 10 feet. The burford holly shrub thrives in full sun to full shade, according to the AgriLife Extension Texas A&M System. With a medium growth rate, this evergreen shrub has separate sexes; females displays large, red berries in the fall and winter seasons while males do not display berries. Burford holly prefers rich, well-drained, slightly acid soil. Viburnums (Viburnum odoratissimum) are low-maintenance, tall shrubs for shade that reach a height and width of 12 to 15 feet. Viburnums thrive in full sun to full shade. This tall evergreen shrub has a medium to fast growth rate and displays white flower clusters in March, according to the AgriLife Extension Texas A&M System. 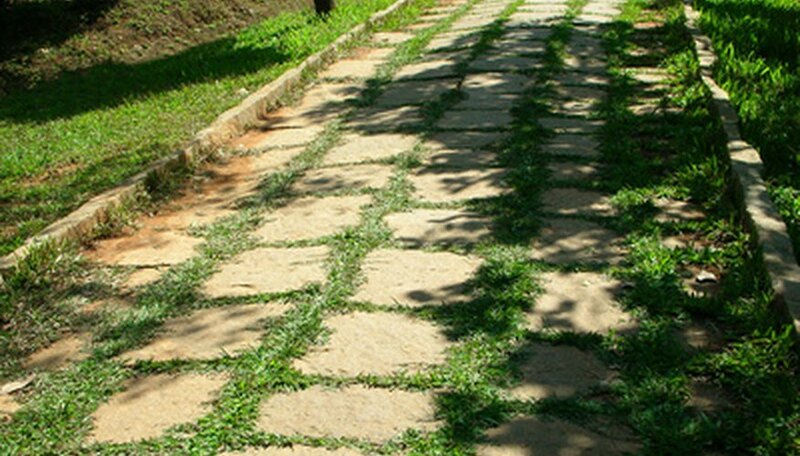 Vibrunums prefer clay, loam, sand, acid or alkaline, well-drained soil. Cape jasmine gardenia (Gardenia jasminoides) are tall shrubs for shade that reach a height and width of 5 to 7 feet; while many shrubs reach a height of up to 15 feet, shrubs over 5 to 6 feet high are considered tall and provide ample shade. Choose tall shrubs for shade depending upon your garden's particular needs. Cape jasmine gardenia shrubs thrive in full sun to full shade and need mulch for steady growth. 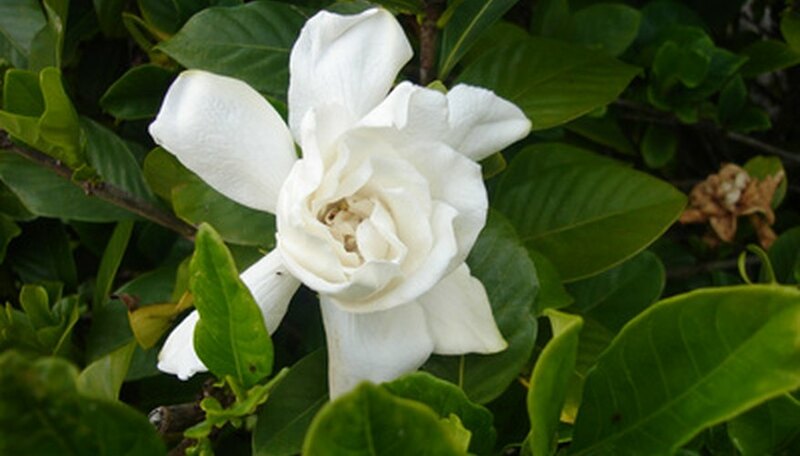 An evergreen shrub, cape jasmine gardenia has a medium to fast growth rate, and displays white, waxy, aromatic flowers from May through summer, according to the AgriLife Extension Texas A&M System. This tall shrub prefers clay, sand, acid to slightly alkaline, and loam soil. How Tall Do Hydrangeas Get?